Florida Agriculture Commissioner Adam Putnam wants Floridians to avoid paying too much for Black Friday purchases in stores, including looking at prices. For example, if an item is 40 percent off, is the price jacked up an extra 40 percent before that discount? Simple searches and price comparisons could keep you from paying far more for an item than you actually should. Putnam advied shoppers to read the fine print on sales, including if sales restricted to a particular time period like very early in the morning on Black Friday or if there is a limit on the number of items a shopper can buy. Florida Chief Financial Officer Jimmy Patronis issued a warning about online scams, including text or email scams where coupons or “free gift cards” are involved. Often times, scammers phishing for personal information will offer a coupon that looks too good to be true. Patronis advised Floridians to always make sure the web address they are using begins with “https” not just “http”. This is an indication that the website is secure. He also warns Floridians to avoid using public wi-fi at places like Starbucks for shopping since nearby hackers can easily use public wi-fi to hack into browsers and steal credit card information. Putnam also warned about shopping online, calling on Floridians to monitor their browsers carefully while shopping, especially when clicking on what they perceive to be a “good deal” from a reputable company. He noted shoppers should make sure that the spelling of that website is exactly correct. Scammers often use the company name with a hyphen in it somewhere to mask that they are stealing credit card information. One final scam to watch out for involves delivery. 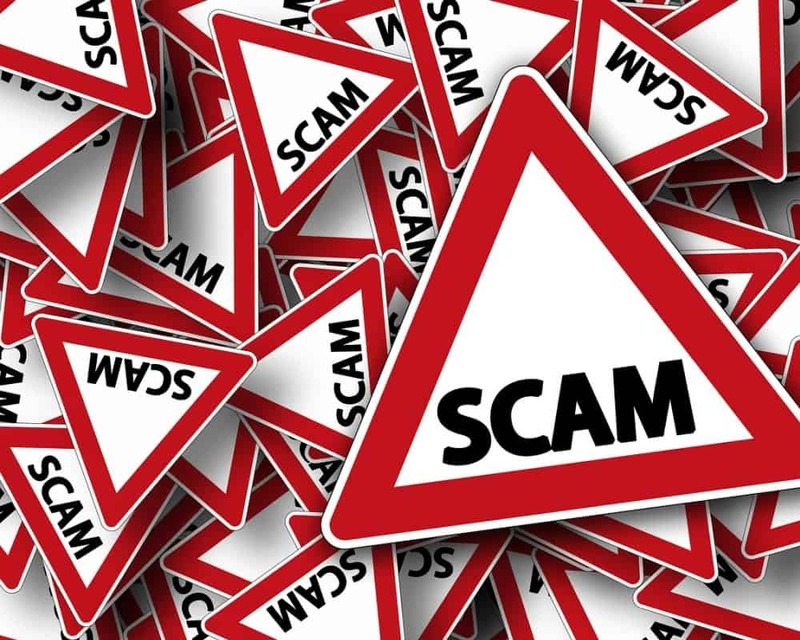 Sometimes scammers will get information on an order a shopper has placed, insist there is some kind of problem with the delivery and ask shoppers to click on a link. This is another popular phishing scam that should be avoided. Watch out for any email that asks for “delivery” or “order confirmation” since these are scams designed to capture credit card or bank account numbers or even your personal information. Happy holidays, happy shopping and be careful out there.